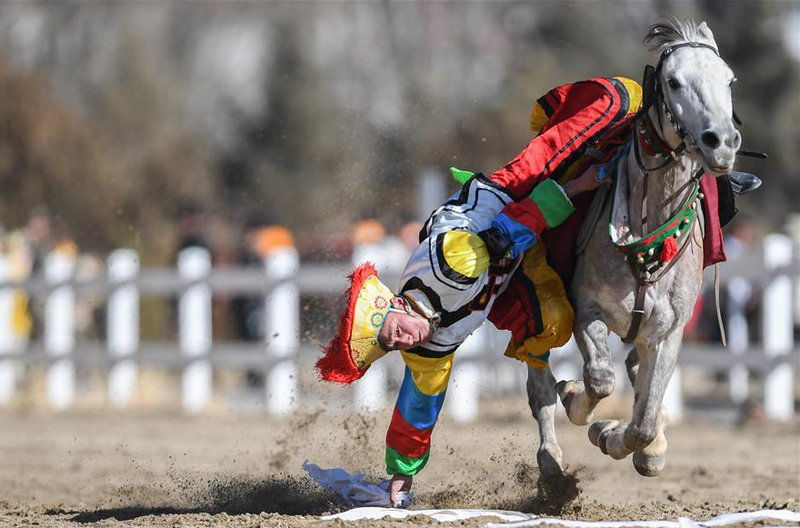 Ecological protection efforts in the Tibet autonomous region have presented nomadic herdsmen with a perplexing challenge: what to do when Tibetan wild donkeys are competing for sparse pasture with domesticated yaks. It's an issue nomads in the region's highest and least-populated county, Tsonyi, have had to grapple with recently, with relocation being part of the solution. It's also a testament to the regional government's efforts and achievements in protecting the environment and wild animals. At the annual sessions of the region's people's congress and political advisory body last week, authorities called for building on last year's environmental protection and pollution control achievements through even greater input and efforts this year. 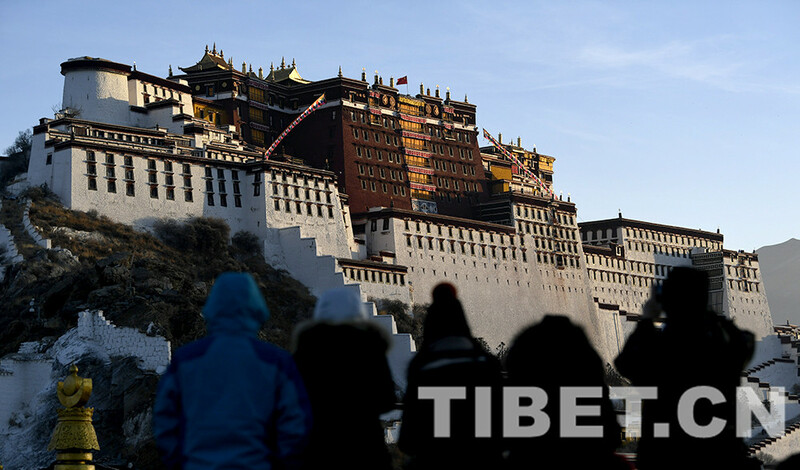 "Tibet still remains one of the best ecological environments in the world," Qi Zhala, the chairman of the regional government, said at the opening of the congress on Jan 10. "In 2019, our goal is to achieve the targets for energy consumption, carbon intensity and pollution reduction set by the State, with the major cities seeing fairly good air quality on more than 95 percent of days." The regional government pressed ahead with ecological rewards and subsidies last year, with 667,000 jobs related to the environment offered to rural residents. The annual ecological subsidy paid to locals who return their land to nature and agree to conduct ecology patrols was raised to 3,500 yuan ($518). The region also finished work to protect sources of culinary water for urban areas, the annual government work report Qi delivered to the congress said. 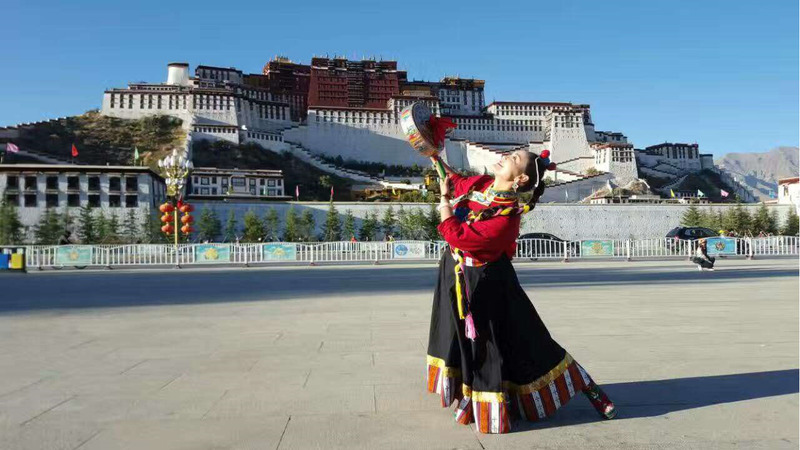 The region invested more than 10 billion yuan in ecological construction projects last year, the report said. Greening of land continued, with 742,000 hectares of land planted with trees. Forest coverage in the region now exceeds 12 percent. 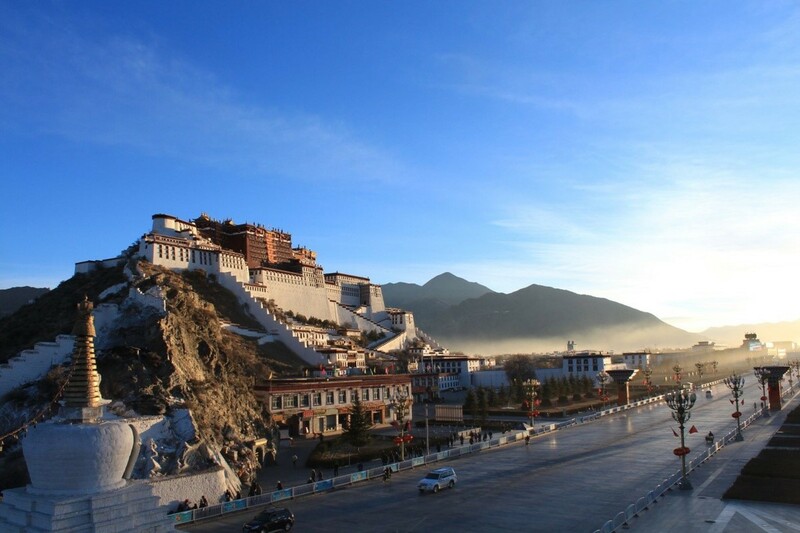 Tsonyi, which sits at an average attitude of 5,000 meters above sea level, covers about 120,000 square kilometers 800 kilometers northwest of Lhasa, the regional capital, accounting for one-12th of the region's area. 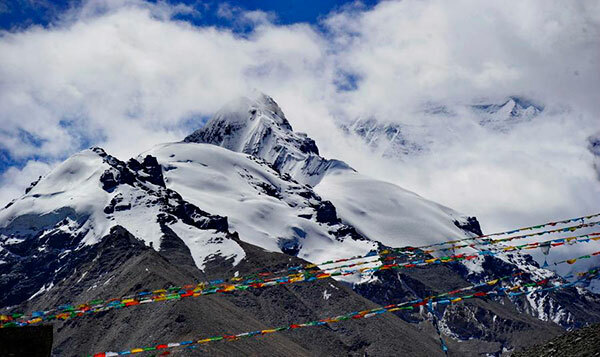 It contains the world's third-largest glacier, Purog Kangri, and it is a haven for many rare species, such as the Tibetan antelope, wild yak, Tibetan brown bear, argali mountain sheep, Tibetan wild donkey, Mongolian gazelle and black-necked crane. Zhang Jianhua, head of Tsonyi county, said the county will strictly follow the regional government's ecological protection policies to safeguard the pristine land. "We prohibit mining and any other businesses that are harmful to nature, and we've banned tourists from visiting the Purog Kangri glacier and other sacred mountains and lakes since last year," he said. "We would rather slow down or give up our economic development than harm nature. This is important to ensure that future generations can also see the green mountains and pure rivers." Zhang said one of the county's key ecological protection measures involves relocation. Residents return the land to nature and go to live in a new place. Living in the highest parts of the county is bad for people's health, Zhang said, with many people developing heart and lung diseases and arthritis while they are still young. "The relocation policy is not coercive, it's optional," Zhang said. "We want to return pure land that belongs to nature and wildlife, and we want the people to be healthy." Construction of the relocation settlement is underway, and about 3,900 residents from the county's three townships will move there when it is completed. The elderly, children and disabled will live there full-time, as others continue to tend their livestock. More than 2,200 ecology patrol jobs have been offered to locals for their contribution to protecting the environment. They also receive compensation when wild animals kill their livestock. Thanks to the government's efforts to protect the environment and the animals who call it home, wildlife numbers have risen steadily in recent decades. "With climate change, the hibernation period of the brown bear is shorter, and incidents of bears causing trouble have increased," Zhang said. "It causes trouble for people's lives. The forest patrols take place at night to make sure residents and their animals are safe." 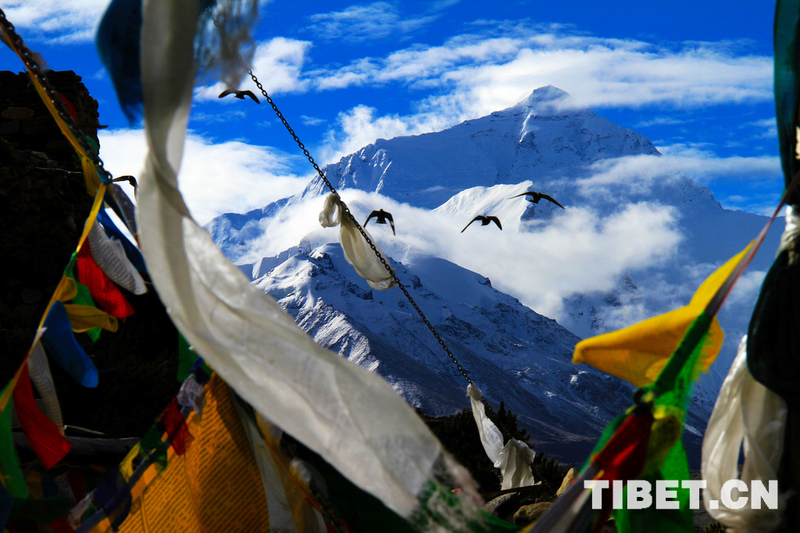 "The changing status of horses reflects the development of Tibet." 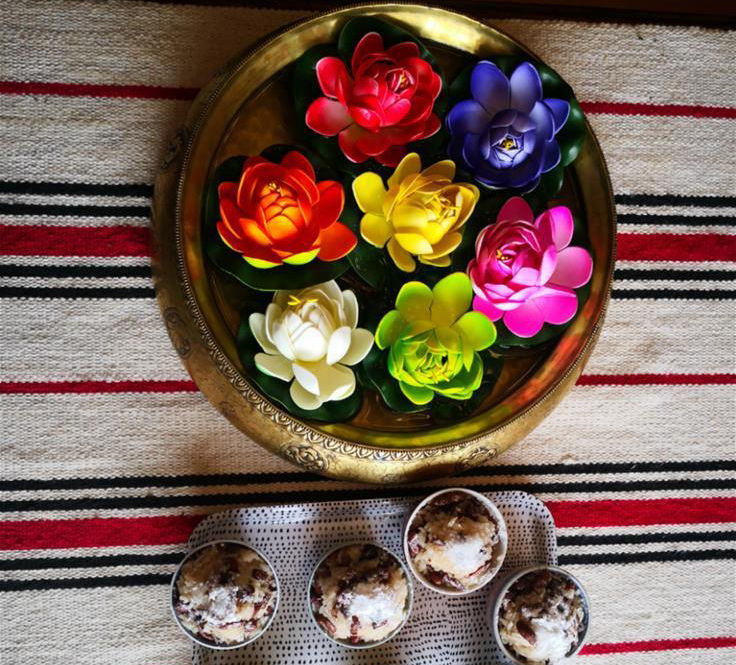 The Tibetan New Year, known as Losar, is the most important festival in the Tibetan calendar.